After a judicial clerkship, Glenn Adams joined the firm in 1979 and became a partner in 1985. His practice includes insurance defense in the areas of personal injury, premises liability, products liability, property and bad faith/extra-contractual claims. His practice also includes toxic torts having defended product and employer asbestos matters. That practice also includes long time defense of mold litigation for a variety of clients including homeowners, carriers, premise defendants and manufactured housing. He has defended health insurance carriers, errors and omissions carriers and life, health and property insurers. 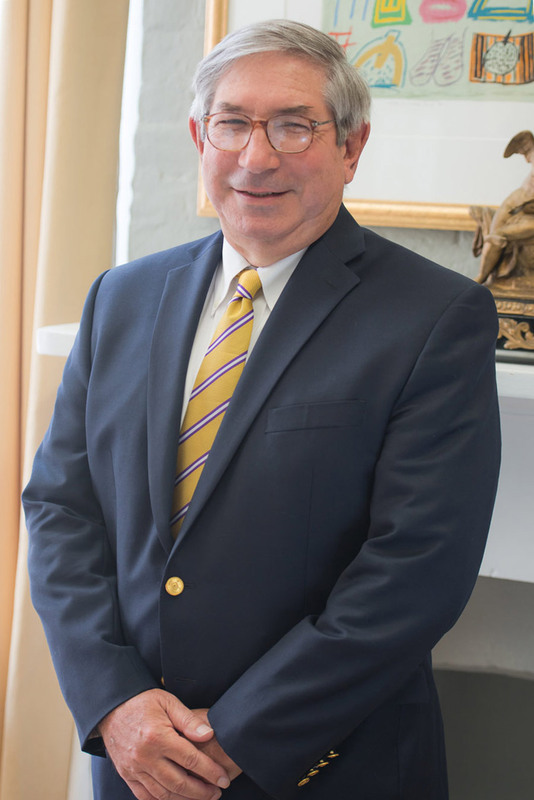 He has handled, mediated and tried cases in numerous Louisiana State Courts including all appellate circuits and the Louisiana Supreme Court and in federal courts in the Eastern, Middle and Western Districts of Louisiana as well as the Fifth Circuit Court of Appeals. He has been an active member of the State Bar Association including serving as a member of the House of Delegates (1996-present) and the Group Health Insurance Committee, (1990-present). He has served as a Hearing Committee member for the Louisiana Attorney Disciplinary Board (1997-2003, 2010- ) and on the Board (2006-2009). He is also a member of the New Orleans Association of Defense Counsel, Louisiana Association of Defense Counsel, Defense Research Institute and the Manufactured Housing Institute. As a member of the community, he has served on the Board of Directors of his neighborhood association, Audubon Area Zoning Association for many years and was instrumental in establishing the Audubon Area Security District and currently serves as its President. He and his wife Nancy have three children with two presently in college and a third who will be a graduating high school senior.